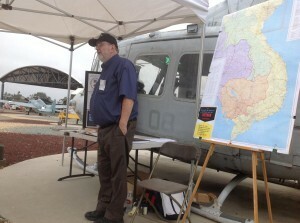 Unique aviation art and historic logos of every flight that NASA ever flew at Flying Leatherneck Aviation Museum in San Diego. 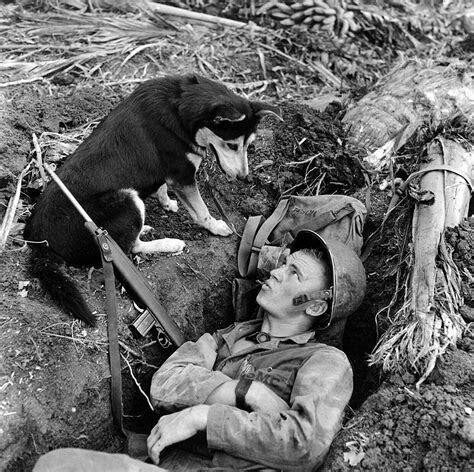 Exhibit: History, missions and training of military working dogs. Imagine you are a pilot at our Open Cockpit Days! 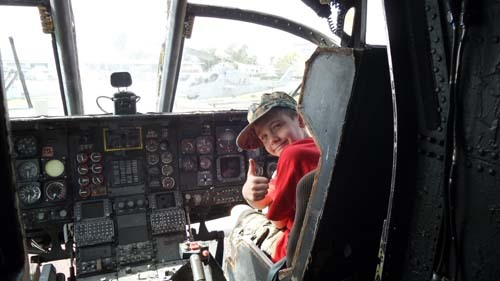 Held during the summer on select dates our Open Cockpit Days are a must do, free and fun family friendly activity at Flying Leatherneck Aviation Museum in San Diego. Stay tuned for next summers series of “Open Cockpit Days”. Picnic with a pilot featuring amazing distinguished pilots occur during Open Cockpit Days during the summer. Our featured pilots share their history, experiences and memorable moments from their careers. They also have Q & A. Stay tuned for next summers “Picnic With A Pilot” events.